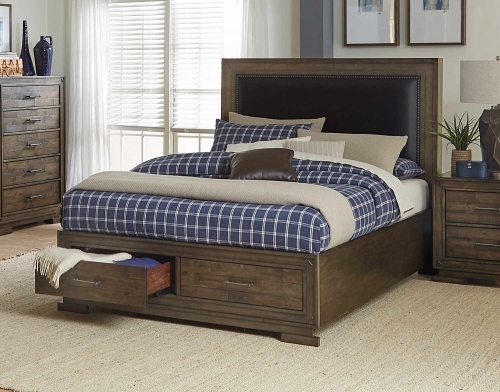 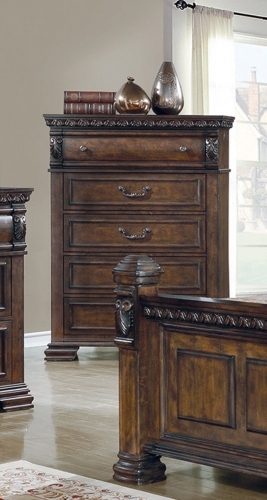 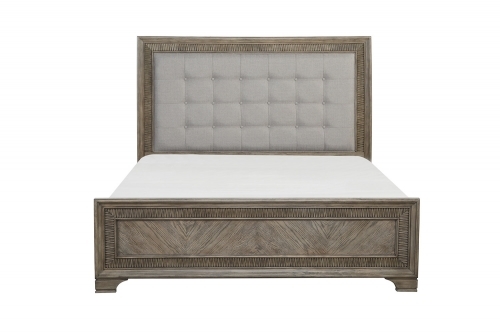 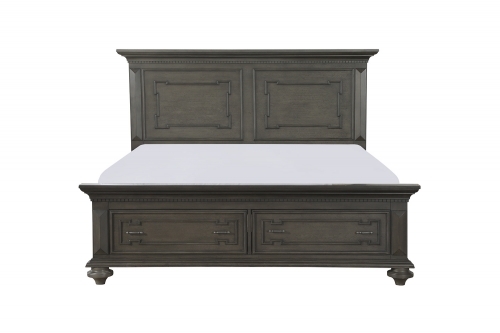 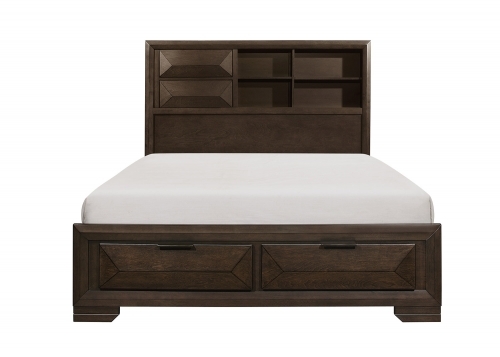 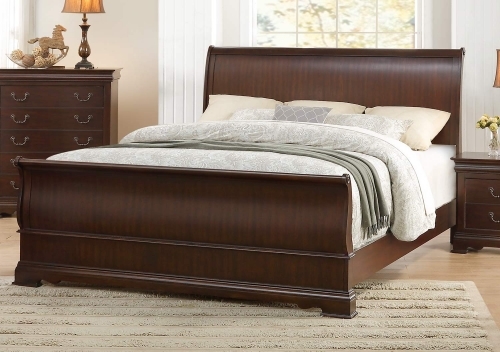 Traditional country styling is perfectly presented with the Homelegance Carollen Collection. 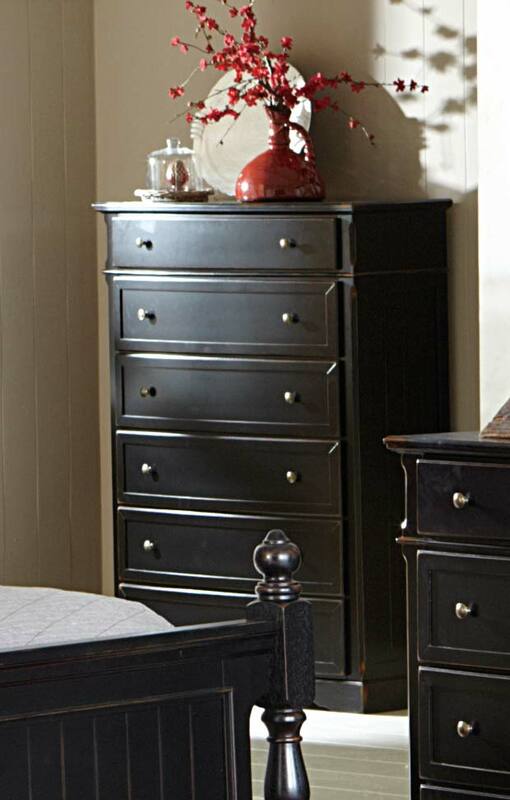 With a rub-through black finish that reveals hints of cherry below, each piece tells the tale of your personal aesthetic. 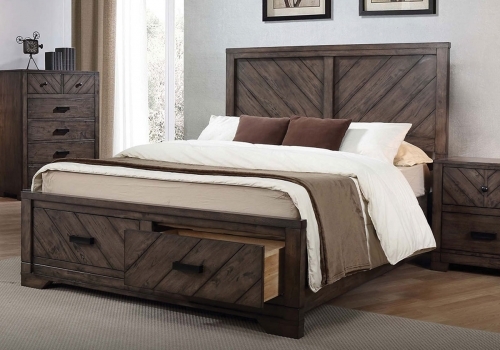 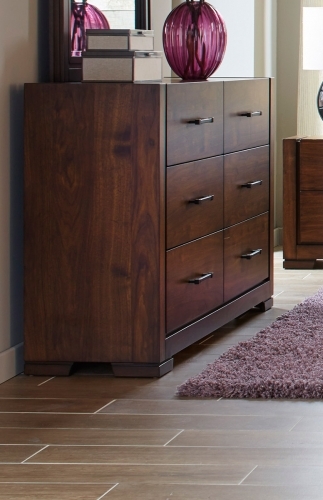 Plank style paneling further lends to the country feel. 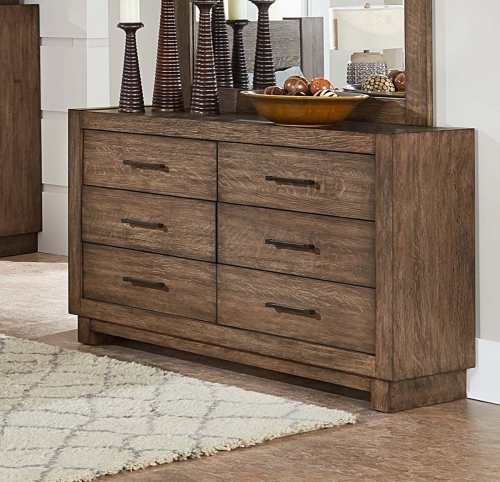 The bow-fronted case pieces of the Carollen Collection by Homelegance are punctuated with metal knob hardware in an antique brass finish.